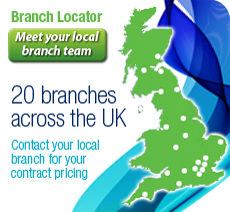 When working outdoors in the winter months, we always consider how to keep ourselves warm and dry, in even the most unpleasant of conditions. However, there is another layer of protection against the elements that many of us forget. Spending long periods of time outside in the cold, wind and rain can soon take its toll on our skin, resulting in dry, flaky, itchy and even cracked skin, or the exacerbation of existing skin conditions – but help is ‘at hand’. In this blog post, we’ll look at how industrial skin care products can help to keep your skin healthy when working outside in the cold environment. Then, take our skin protection quiz at the very end of the post to test your knowledge about taking care of your skin at any time of year! 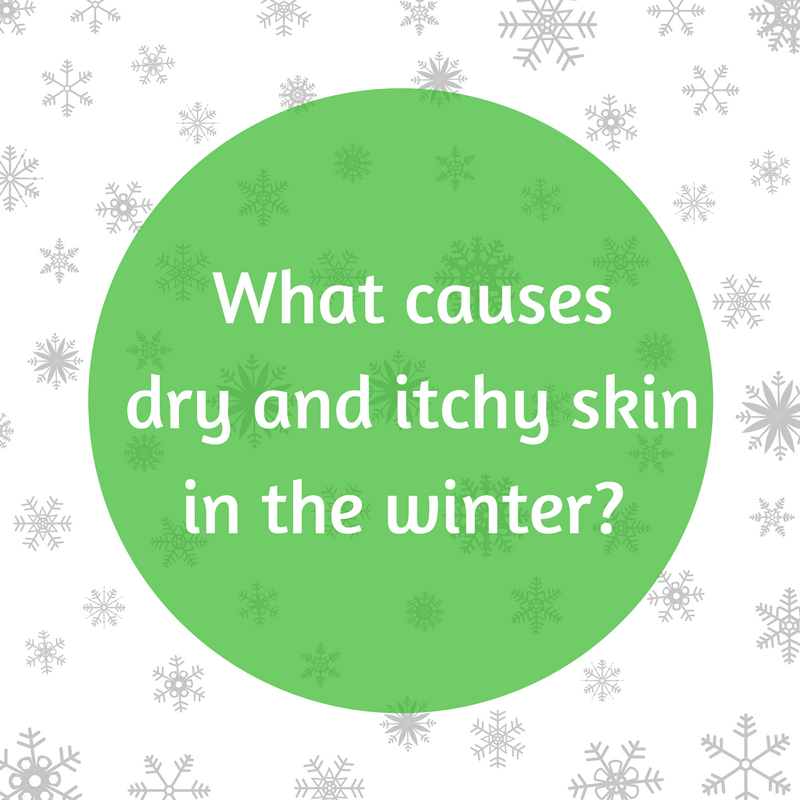 What causes dry and itchy skin in the winter? Our skin is the largest organ of our body, and skin problems in the harsh winter months are very common. In the colder months, environmental humidity is much lower than at other times of year, which can trigger dry and chapped skin – or make an existing skin condition such as eczema worse. 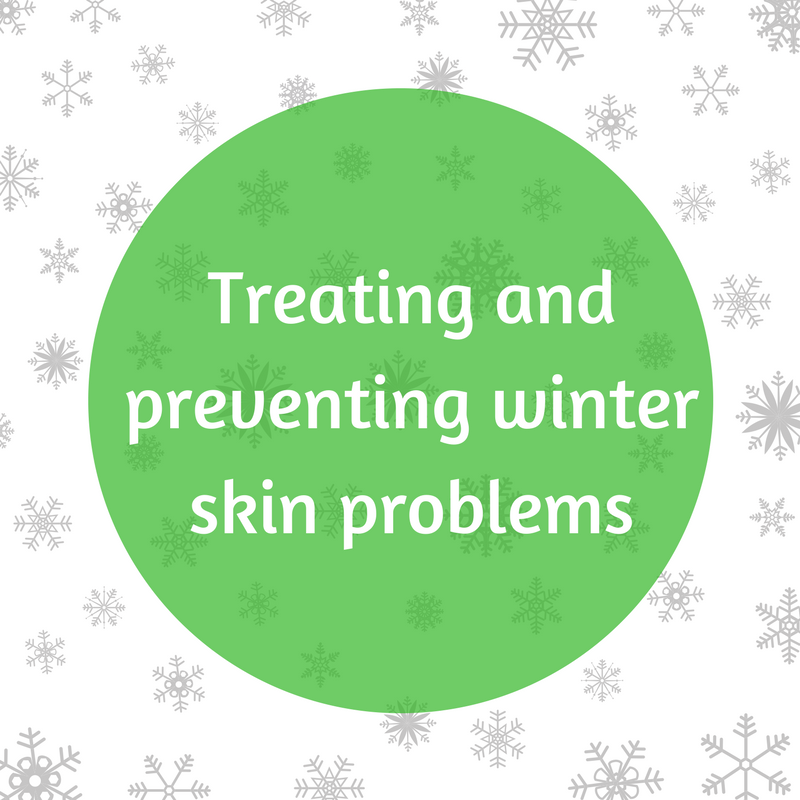 Below we’ll look at specific ways that you can treat, or even better prevent these common winter skin troubles. Use a protective skin cream – before dressing and heading outdoors, apply a layer of an industrial pre-work skin protection and moisturising cream such as the non-greasy Deb Stokoderm Protect PURE as your first line of defence against the cold conditions. Keep as little of your skin exposed as possible – gloves in particular are important as the skin on our hands is thinner and has fewer oil glands, making them more difficult to keep moist. Don’t forget about an SPF – the low winter sun, and particularly glare from the snow can still cause sunburned skin, so apply a broad-spectrum industrial SPF product such as Deb Stokoderm Sun Protect 30 PURE to protect your skin from UV rays all year-round. Keep your skin dry – wet or damp clothing can contribute to chapping of the skin, so it’s a good idea to have a dry change of clothing (particularly gloves) available if you need it. Humidify your indoor space – using a humidifier indoors where possible will help to counteract the effects of the dry, cold air outdoors, as well as of heating. Avoid long, hot showers and baths – it’s tempting to take hot showers and baths after a day of working in the cold, but the heat can lead to a further loss of moisture in the skin so try to take shorter showers in warm water instead. Restore and replenish your skin – keep your skin in optimum condition after coming in from the cold by applying an industrial skin restoring cream such as Deb Stokolan Light PURE, which can also be used to treat skin that is already dry, sore or chapped. Many people don’t know that moisturising and protecting lotions and creams aren’t absorbed by the skin. They instead act as a protective ‘sealant’ for the skin, to retain the skin’s natural moisture (oils) which evaporates away. Industrial skin conditioning creams such as Deb Stokolan Protect PURE support regeneration of the skin’s own natural barrier function when used regularly, plus contain high levels of Glycerin and Urea to enhance the water holding capacity of the skin’s upper layers, supporting the skin’s own moisture system and improving skin elasticity. 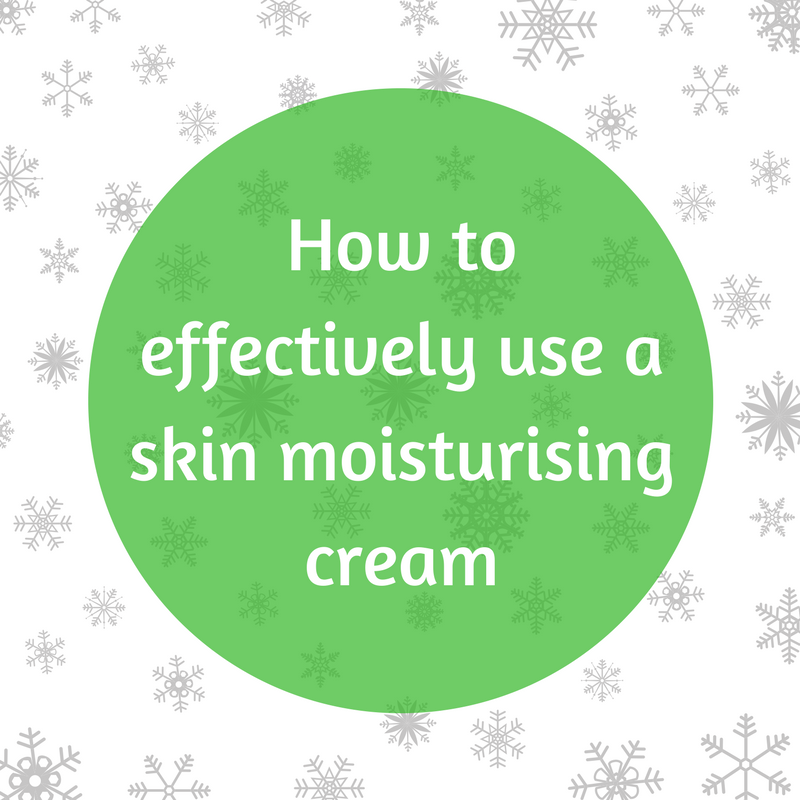 To use a moisturising cream most effectively, it should be applied immediately after a bath or a shower when the skin is still damp. Then it should be applied again at bedtime. If using an industrial skin cream for the hands, it should be applied before putting on gloves. For more information and helpful tips on the topic of skin protection at work, why not take a look at our articles on Everything You Need to Know About Skin Protection For Outdoor Workers, with a focus on protecting the skin in the sun, and How to Protect Your Skin From Wet Working – an essential read for hairdressers in particular who are highly prone to dermatitis.